Quality Available : A Grade, B Grade, C Grade. 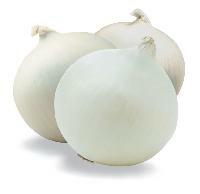 We supply White Onions which are used in making vegetable mixes, sauces and soups. It is used in certain succotash dishes as well as certain Indian relishes. 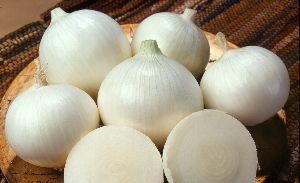 It takes about two years for a pearl onion tree to make a sufficiently sweet onion. 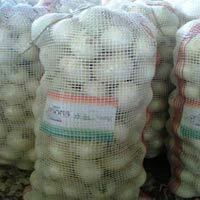 we are ready to export enough quantity of onions as per the customer needs. We will deliver on time basis. Deccan Farms Agro Foods Pvt. 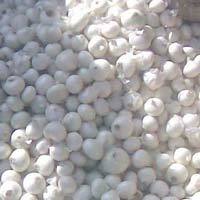 Ltd.
We are offering white onion. Varity: phule safed size: 50 mm and above moq: 1 container packing: 25 kg’s lino mesh bag one 40’ container: 28.5 mt. 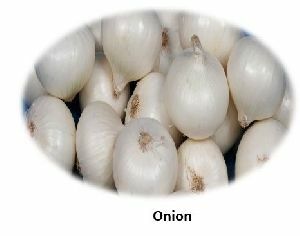 White Onions are usually used for making salads and other kind of raw meals because of its white color. 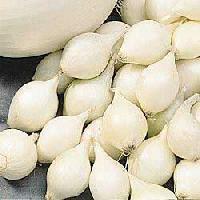 Farm Fresh White Onions possess tangier flavor as compared to other variants of onions available in the market. 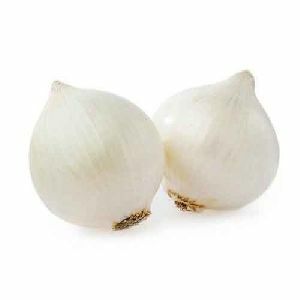 White onions offered by our company are widely applauded in international market that gives us the distinction of one of the paramount Organic White Onions Exporters and Suppliers from India.